Justina Mutale, Founder & CEO of POSITIVE RUNWAY: Global Catwalk to Stop the Spread has been nominated in the prestigious and coveted 2015 Black British Business Power List (BBBPowerList 2015). Ms Mutale, whose social development organisation has presence spanning 6 continents across the globe including the United States of America, was in August 2014 named by the National Council of American Executives as Executive of the Year 2014. 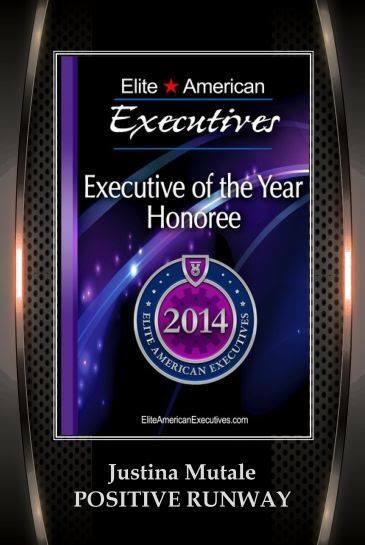 The American Elite Executive Honors identifies the most recognized Business Executives and Professionals who have worked hard, made countless sacrifices and reached the top. 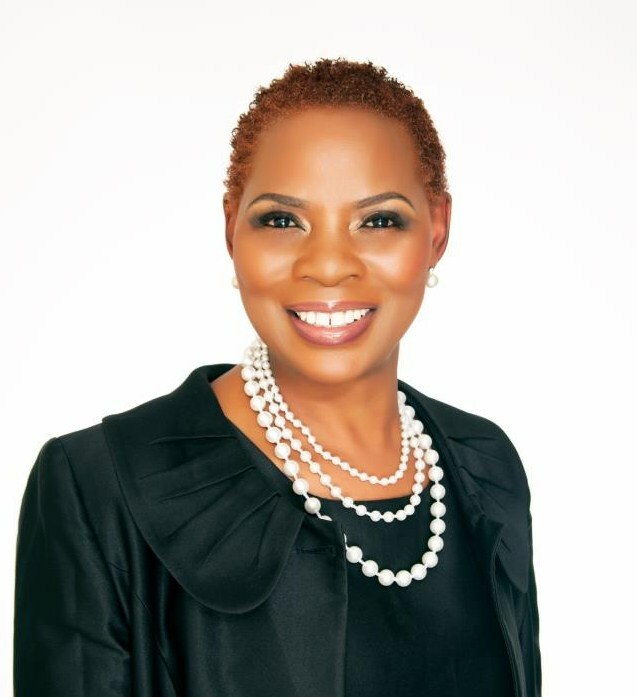 “It is a great and humbling feeling to have one’s efforts recognised on both sides of the Atlantic”, says Ms Mutale, who is featured on the Black 100+ Hall of Fame, an exhibition and legacy of the top 100 Black achievers in modern Britain and is also listed on the Black Women in Europe Power List. 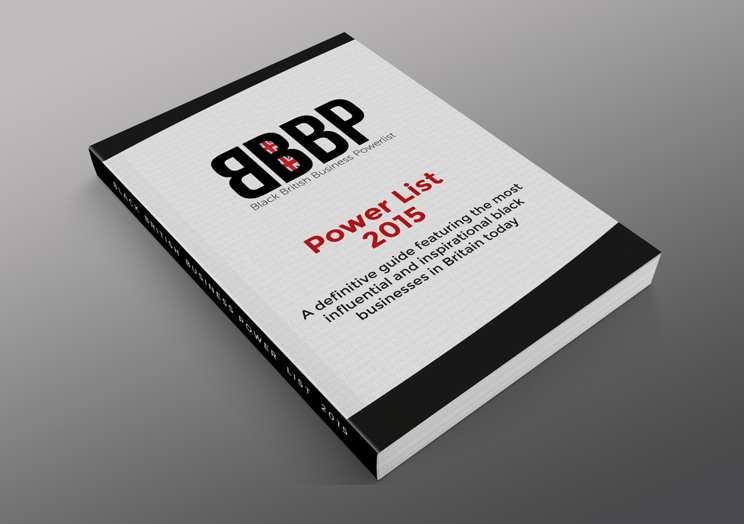 The Black British Business Power List is a definitive guide to the most influential and inspirational Black business people in Britain today. The BBBPowerList recognises and acknowledges the movers and shakers in the community and highlights the contribution Black business people have made to the UK economy over the last three decades. It also provides a platform for positive business role models who may not have been recognised in mainstream society to inspire and encourage others from the Black and Ethnic Minority community and beyond. The Black British Business Power List is hosted by Natwest Bank and Rich Visions PR with support from No.10 Downing Street, office of the British Prime Minister and also the office of the Mayor of London.